When it comes to beauty essentials, nothing is as essential than deodorant. It’s a staple in the beauty drawer but quite possibly, next to the perfect match foundation, one of the hardest things to buy! Insert Mitchum Ultimate 48 hour solid antiperspirant & deodorant. Why do I struggle buying deodorant? I either find a scent doesn’t last, smells different on me, white marks, chalky texture, spray vs roll on, it’s a minefield! You’d think be nearly 30 I might have figured it out by now, but no, I’m still playing around in the au d’body aisle. Mitchum Ultimate is a solid antiperspirant and deodorant that comes in specific formulas for men and women. It’s designed for maximum strength and protection against odour and wetness, keeping you and your skin feeling and, more importantly, smelling great all day long. Created with oxygen odour control technology, (no, I don’t know what that is either), as your body heat rises pure oxygen is released, helping to eliminate any and all odours. It’s specifically designed for times when you know you're going to get your sweat on. Scent wise, I love it. It smells very clean and fresh and the scent does last all day long. 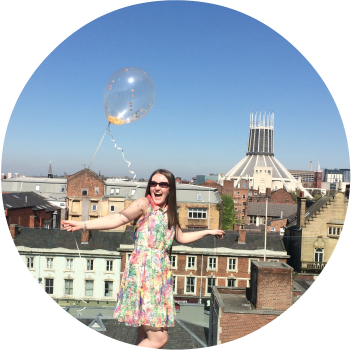 I have to wear a pretty heavy lab coat in work and when we do actually see some sunshine in this country, it get’s hot under that coat, so I need to know I can take it off without offending my colleagues! 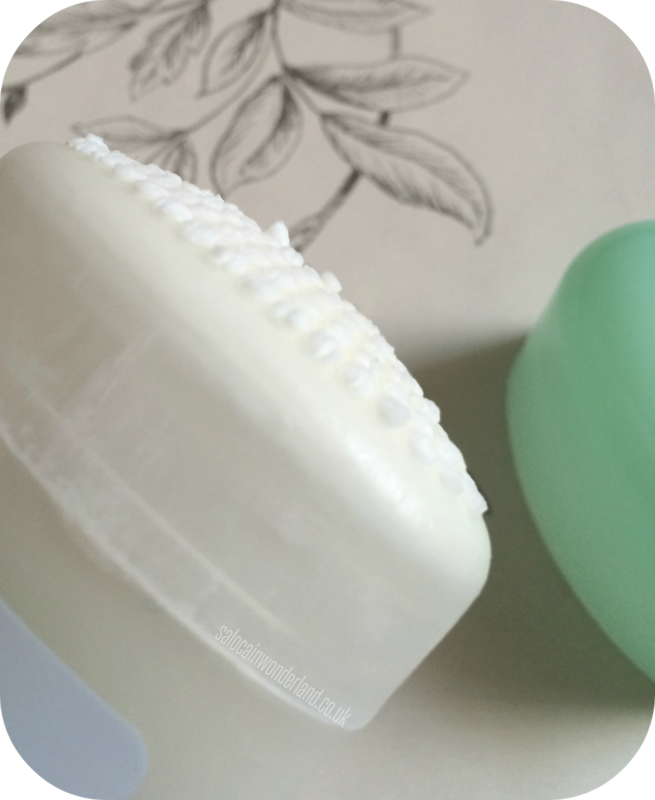 The solid formula has a very creamy consistency that leaves your underarms feeling silky smooth too. The downside? Once it dries, it leaves behind a chalky residue that leaves white marks on everything. If you’re wearing white or sleeves, you’ll be fine - I wear lots of sleeveless, black dresses - so any white marks are seriously unwelcome. Do not despair! All is not lost. It might not be an ideal companion for a night out but, it is perfect for the gym! I’ve been going to the gym a lot more recently, and for longer, more gruelling workouts. That’s the time I need the underarm protection the most! No matter how hard I push or how sweaty I get, all I can smell if I get anywhere near my armpits - is this deodorant! It might not be the best everyday deodorant (Mitchum, if you ever lose the white marks let me know! ), but if you're looking for some serious protection - or wearing white, Mitchum Ultimate could become your new best friend! Do you struggle with finding the perfect deodorant like I do? Let me know in the comments below! 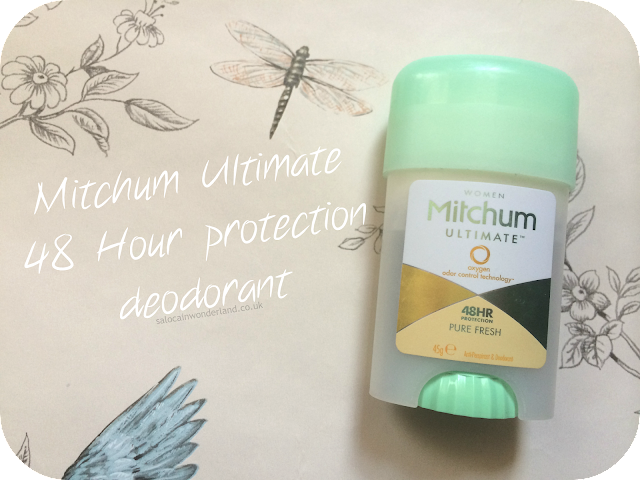 *I received the Mitchum Ultimate 48hour potation deodorant as part of a BzzAgent campaign. Love trying out new products and sharing the with your friends? Check out BzzAgent and sign up for your first campaign today! 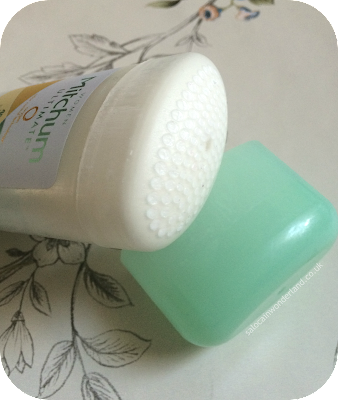 I've not tried this exact one but I swear by Mitchem, you could literally use it and not smell for a week! I have the gel roll on and the spray, it's so fab. I'll try this one next when I run out! I really want to try the gel roll on - I'm hoping it doesn't leave behind the white residue? I've never known a deodorant to have such staying power that's for sure!